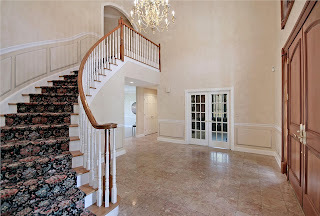 North-Central NJ Real Estate and Homes: Meticulously Designed and Crafted you will luxuriate in the tasteful elegance & Entertain with pride. Meticulously Designed and Crafted you will luxuriate in the tasteful elegance & Entertain with pride. Welcome home to 208 Liberty Corner Road located in the affluent Liberty Corner neighborhood of Bernards Township, it comes complete with a Prestigious Far Hills mailing address as well as access to the award-Winning Basking Ridge school system! This exclusive, resort- like manor is overflowing with an extensive array of amenities as well as the sophisticated architectural design which includes an open layout & large rooms. 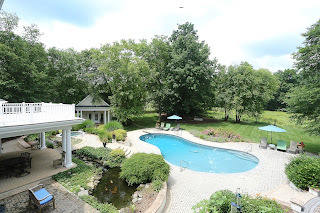 Both the mansion and the carriage house overlook a sprawling patio - perfect for intimate and grand-scale gatherings - the sparkling pool, comforting spa, enchanting koi pond, and the secluded gazebo which is a wonderful, idyllic touch. 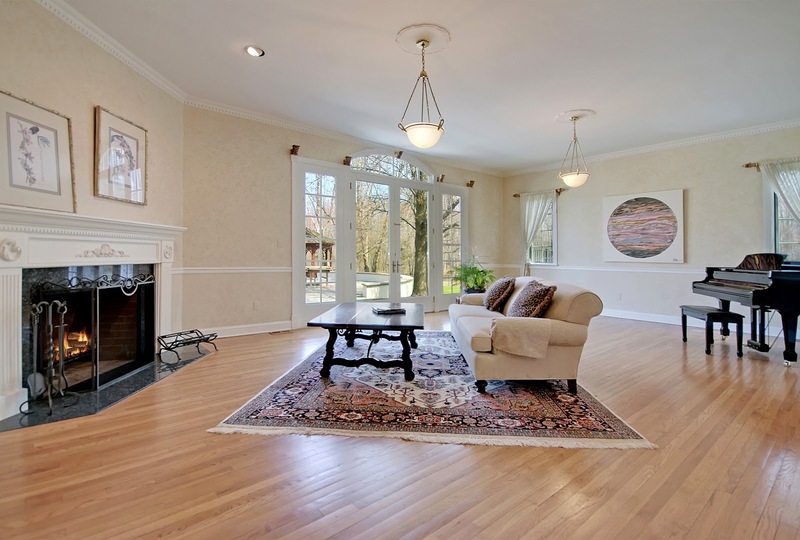 Carriage House complete with Loft Bedroom, Full Bath, and Living/Dining Room.